This isn’t a usual TBE post, but neither are the current conditions outside. 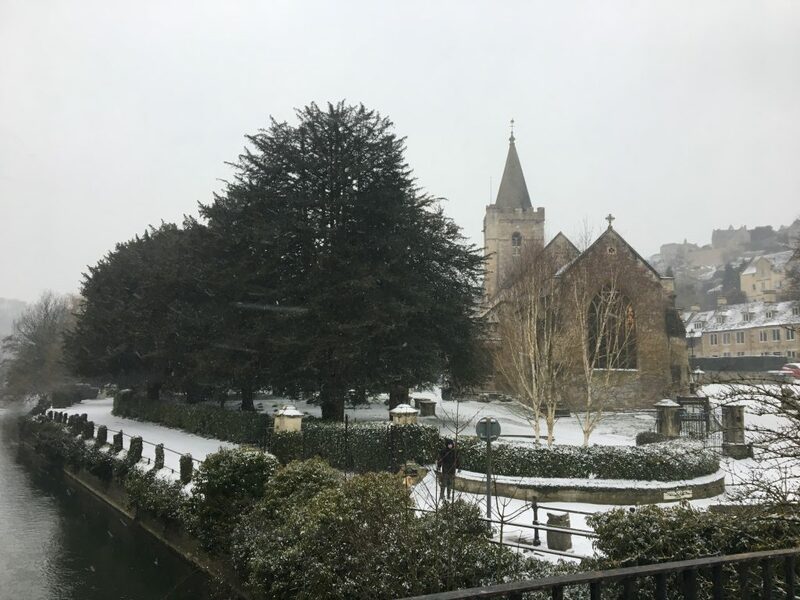 I’ve just been out to investigate and we have 5cm of snow in the centre of Bradford on Avon. In six years of living in my current home, I’ve never seen this. 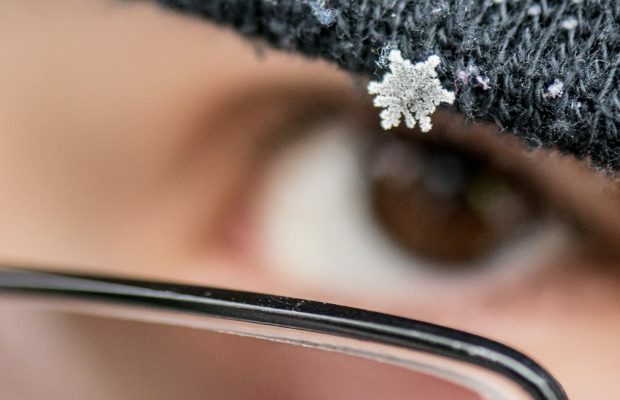 Many of us waking up this morning will be deviating from the usual routine, with most schools and colleges closed and many businesses urging employees to work from home. Here at TBE Towers we’ll be making sure there’s tea on tap and I will have my six month old puppy, Prince by my feet to keep me warm. We are currently on press deadline, so didn’t plan to move far from our desks anyway, but this is now enforced. Apart from some lunchtime fun in the fields with the dog. 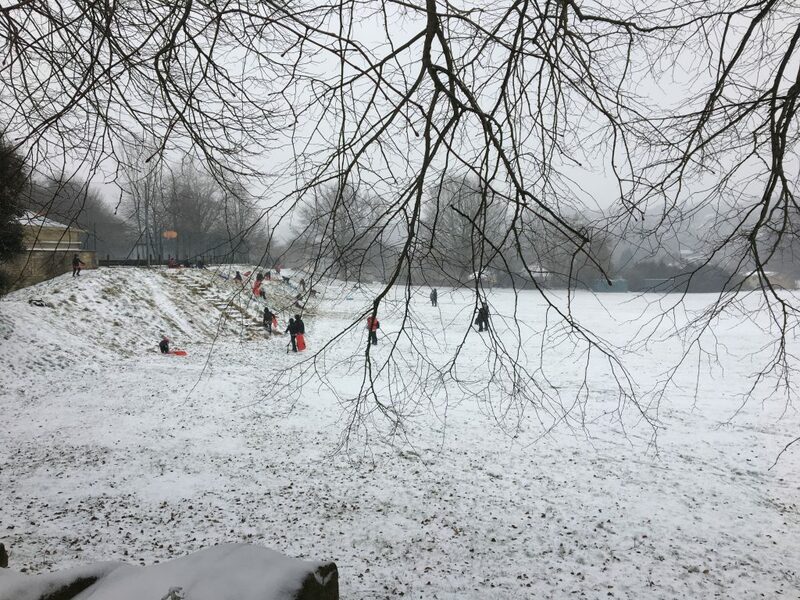 Wiltshire-based photographer Barbara Leatham, sent in some beautiful photos of her adventures in the snow yesterday and I’ve included a few of mine in the gallery below. 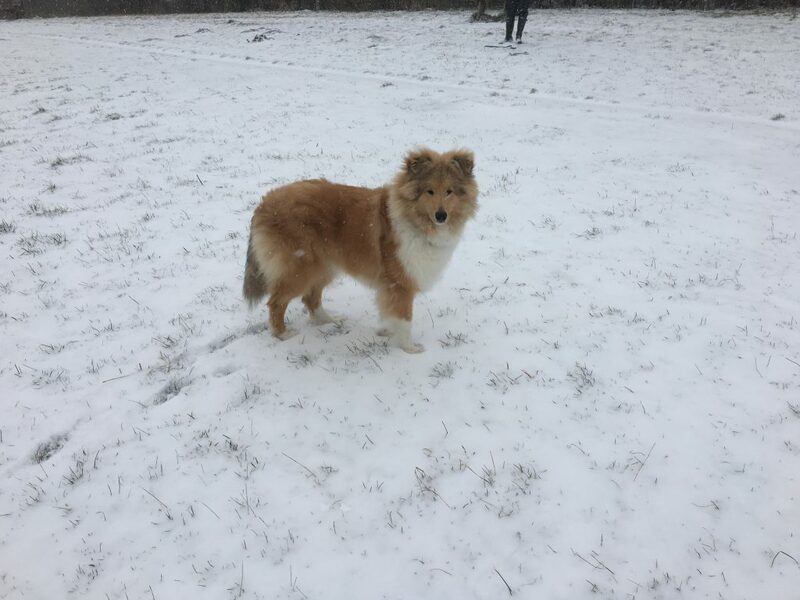 If you have some of you or your team enjoying the snow, send them in! Lets have some fun. 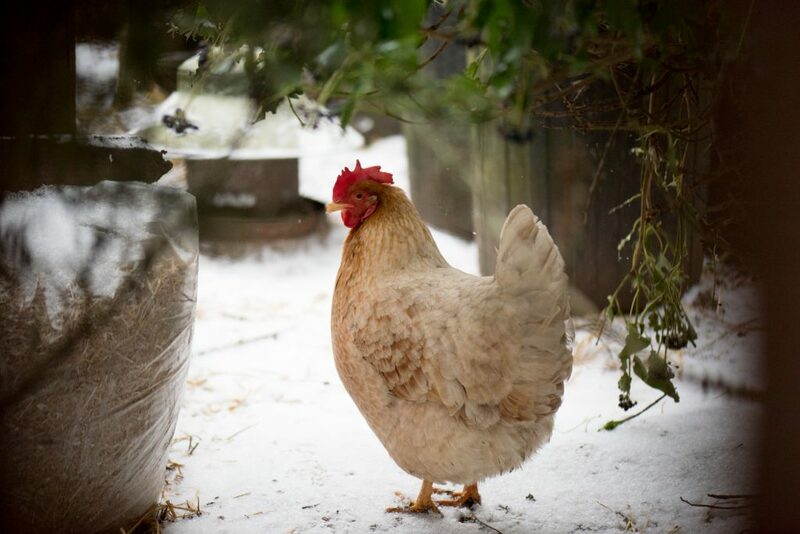 Stay safe, don’t travel unless vital and keep wrapped up. 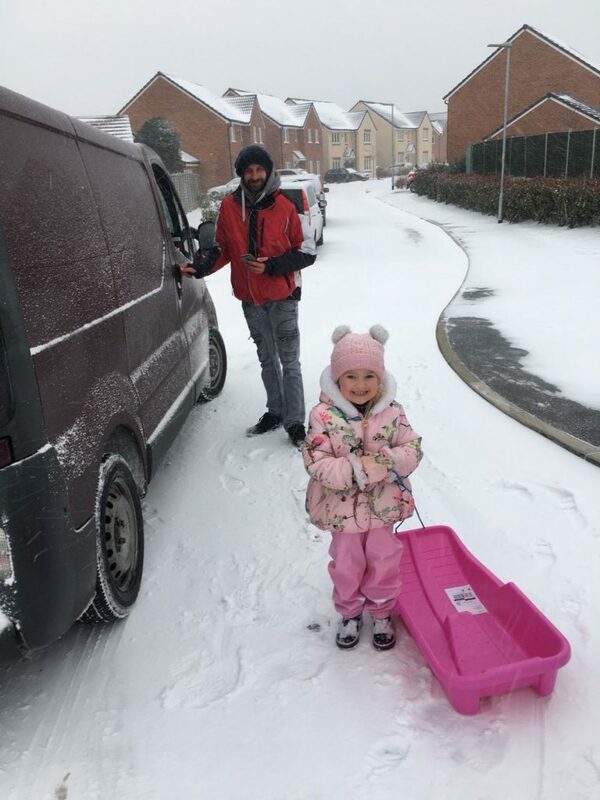 Update: 07:50 Friday 2 March- A Wiltshire-based courier braved the snow in Warminster to deliver a sledge to Oli from Purple Lime accountancy’s little girl, Georgie. See a happy girl in our updated photo gallery. Oli had to help push the delivery van back up the road afterwards. 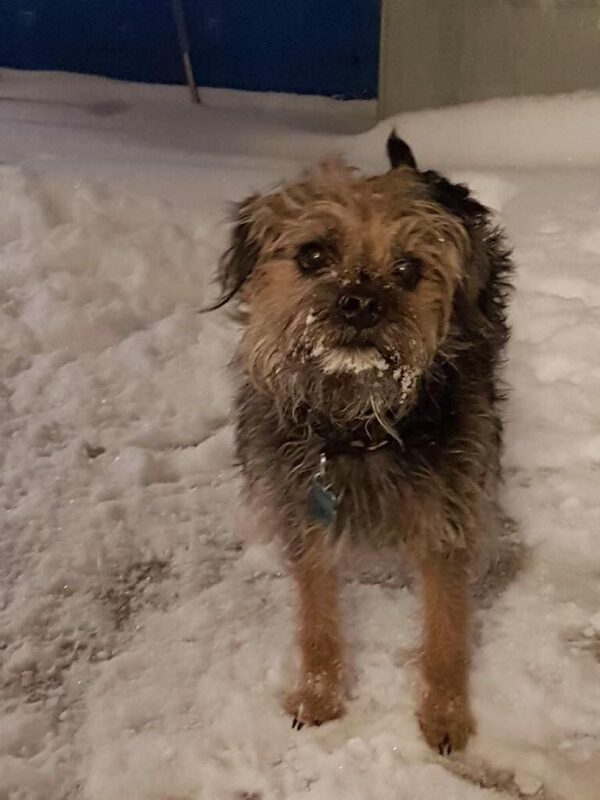 He ordered the sledge from Amazon, nut it was delivered by local firm One Motion Logistics by driver Jakuszj. 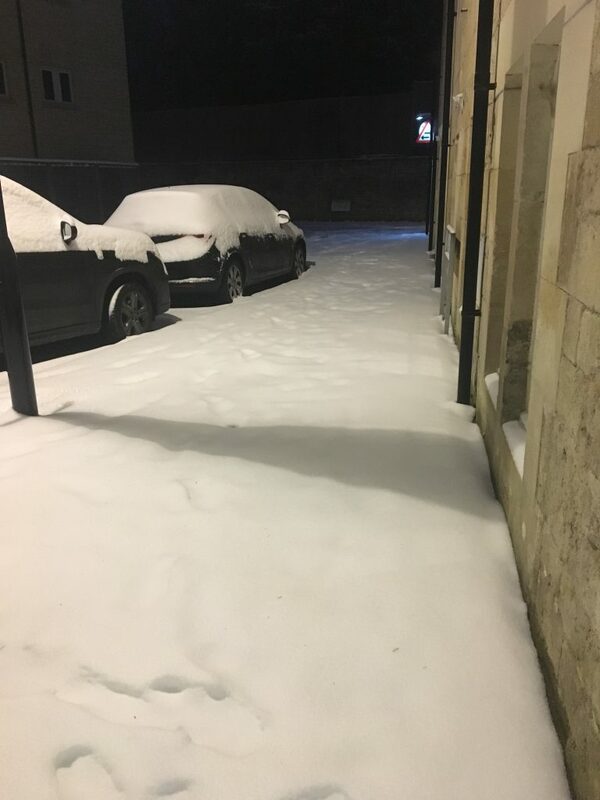 Update: 08:01 Friday 2 March- We’ve just received pics from John and Debbie at John Williams Heating, based in Chippenham. 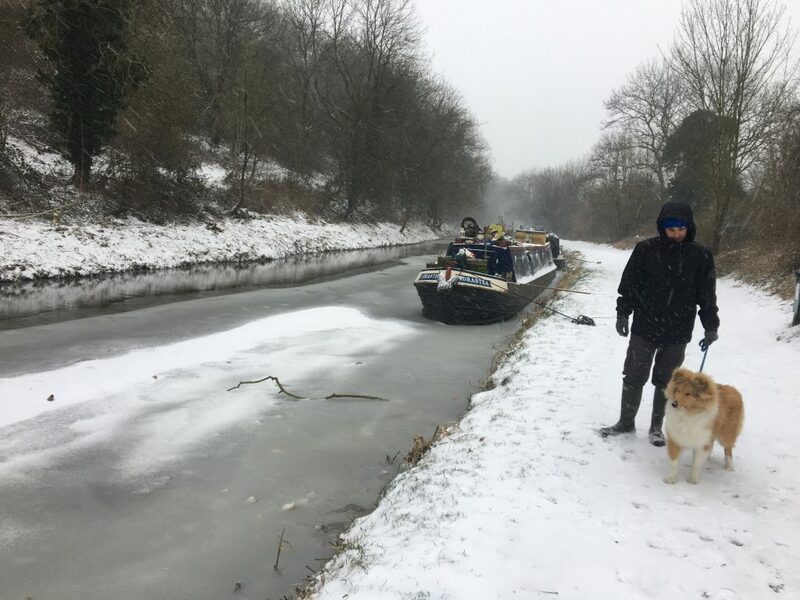 Their puppy Dave and dog Frank have been out and about helping people keep warm this morning. 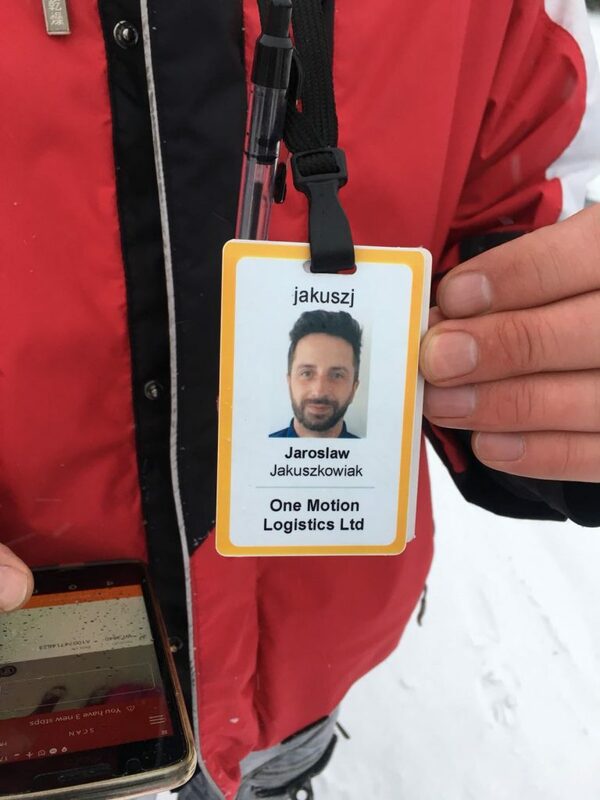 Local deliverer Jakuszj from One Motion Logistics. Dave the puppy dog from John Williams Heating Services in Chippenham. 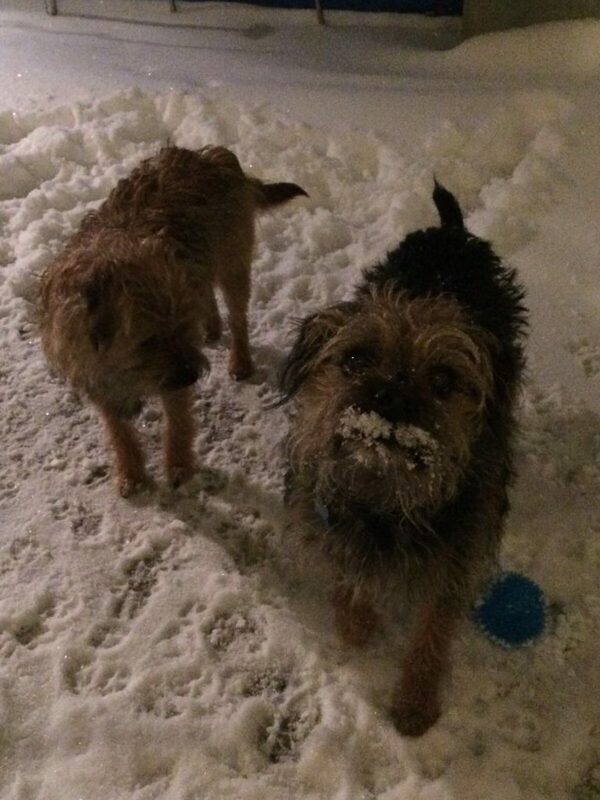 Pup Dave and his older brother Frank from John Williams Heating Services.